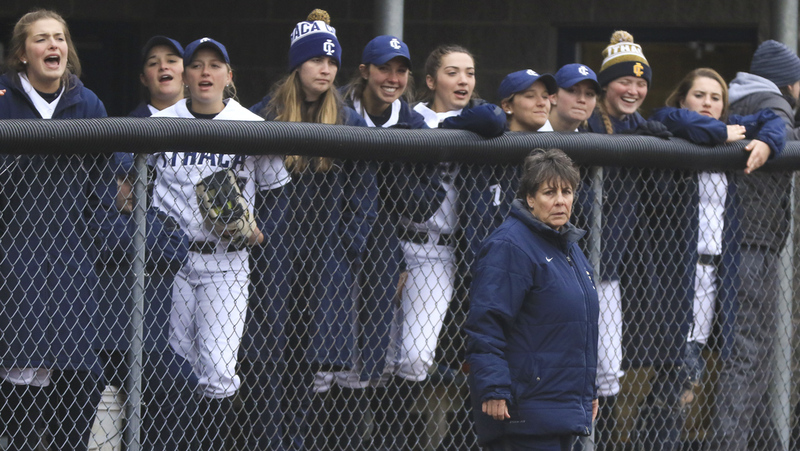 The Ithaca College softball teams headed to La Verne, California for their second doubleheader game. 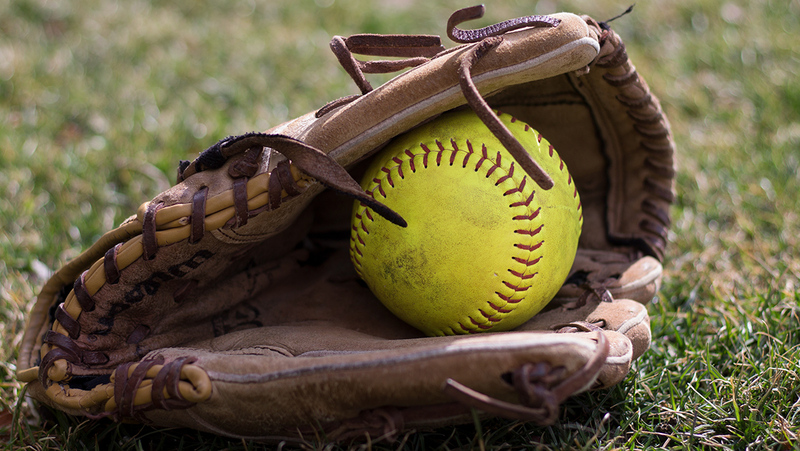 They defeated Berry College 6–1 during the first game and lost 8–6 in the second game. In the first game, the Bombers had a great defensive start as junior pitcher Emily Holden led the Bombers to a scoreless top of the first inning. In the bottom of the first, senior infielder Alex Wright singled, allowing senior infielder Vanessa Brown to score. Junior outfielder Abby Shields singled, letting Wright scored in, making the game 2–0. In the bottom of the fourth inning, freshman outfielder Daniella Mulvey singled up the middle field as senior infielder Hannah Anderson took the chance to score. In the bottom of the sixth, the Bombers scored three runs. Brown hit a double , forcing Holden to score. Sophomore outfielder Gabby Laccona hit a double to left field, allowing Brown to score. Wright also doubled to left field, letting in another run scored by Laccona. The South Hill squad was able to finish out the rest of the game and take the win 6–1. In the second game, the Blue and Gold were the visiting team. Brown scored with zero outs after Wright hit a single up the middle. In the bottom of the inning, the Vikings were able to score three runs off of a two-run home run from Berry senior third baseman Kaitlin Seger and a solo home run from first baseman Kayla Sangrey. In the second inning, the South Hill squad scored two more runs in as Mulvey and junior pitcher/outfielder Shannon Grage scored via a sacrifice fly by Wright’s. WIth the score tied at 3–3, the Vikings tacked on two more runs in the third inning when sophomore shortstop Bayleigh Masterson scored on a passed ball and Seger scored on a single from sophomore center fielder Brooke Whittemore. In the top of the fourth, Laccona scored with the help of Wright. In the fifth inning, Blue and Gold had two runs by Anderson and senior outfielder Annie Cooney. With the Bombers up 6–5, the Vikings were not going to go down without a fight. In the bottom of fifth, the Vikings tied the game off when Whittemore singled home Seger. Whittemore then attempted to steal second and drew a throwing error from junior catcher Rebecca Diserio that allowed Whittemore to advance to third and Sangrey to score and give the Vikings a 7–6 lead. Berry would add an insurance run when freshman left fielder Kristin Hunt singled to the pitcher, finally bringing Whittemore home. The South Hill squad was unable to fire back and lost the game 8–6, their first loss of the season.